Don those plastic boots and grab your gardening tools – it’s time to freshen up your outdoor area, even if there still is a chill in the air. 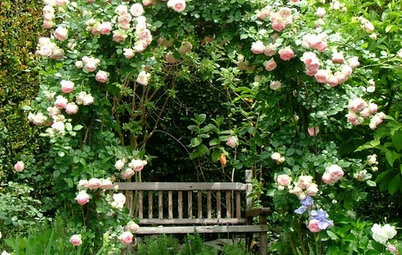 As winter draws to a close, and spring arrives, it’s the perfect time time to trim plants, oil the deck, freshen up your outdoor furniture and add some new, interesting elements. 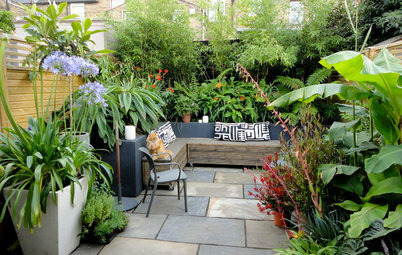 And to make the outdoor area more inviting, it’s a great time to add some heating, too. 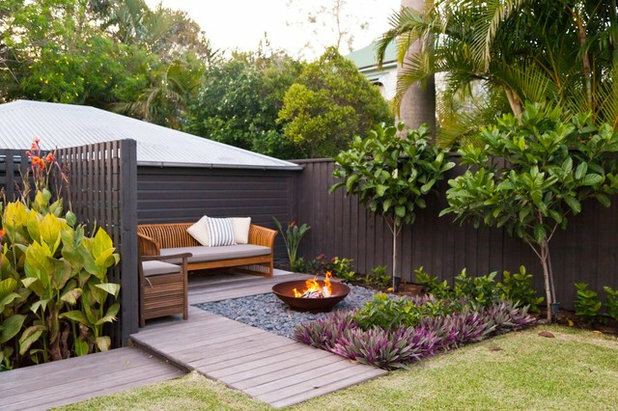 Here are eight ways to revitalise your backyard in time for spring. An out-of-control garden bed can be easily tamed in while the weather’s still cool; trimming will help keep trees and shrubs nice and compact. 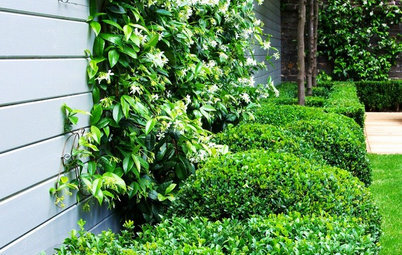 Use hedge trimmers (try an electric model to make life easier), followed by a good feed and some watering. 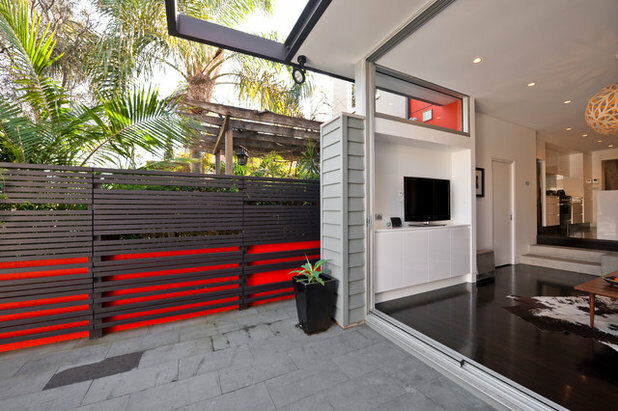 To create a tropical vibe, add bamboo – since it grows quickly, it will eventually hide the timber fence. And if the garden bed is deep enough to add an additional row of plants, make sure they’re evenly spaced. Simply grab a measuring tape to get it right. 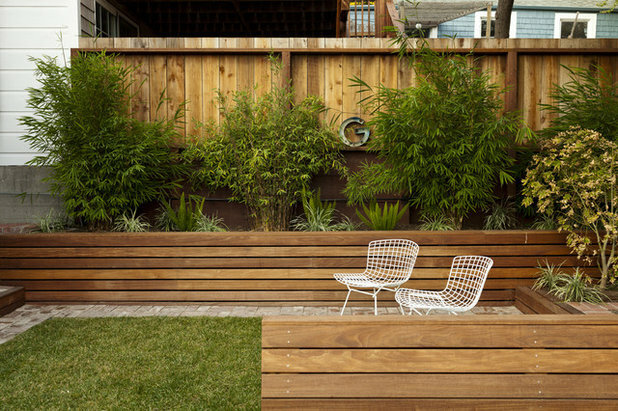 Fences certainly provide privacy and security but are rarely treated as a work of art. So why not unleash your creativity by adding striking materials and finishes? 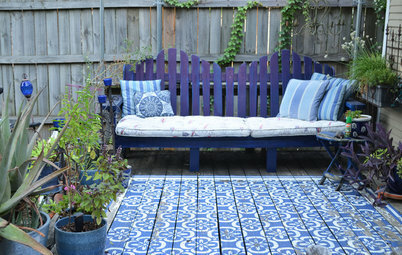 Draw inspiration from other elements in the backyard from flooring material to pot plants. Look at shapes, lines and textures, and make sure it all flows seamlessly with the interior. Experiment with a splash of colour – adding a thin strip in a vibrant hue makes a strong statement, but the good news is that it’s easy to paint over at a later date if you change your mind. 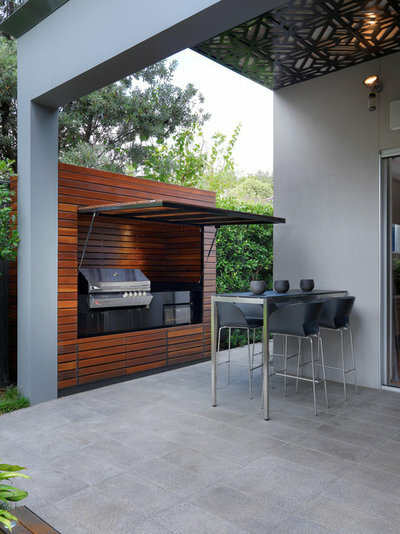 Outdoor entertaining can be an all-year affair – all that’s required is an effective heating unit. For a fully fitted option, a gas fireplace or infra-red radiant heater can be installed. But if you prefer a moveable option, try a brazier, chiminea, patio heater or the simple but stylish fire pit. While fire pits can have a Mid-century Palm Springs ambience, the latest models have a 21st-century feel, using ethanol rather than wood. The heating capacity and efficiency is just as effective as a wood-burning pit, but there’s no need to collect firewood. Remember, outdoor heaters get very hot – even ethanol fireplaces have open flames – so make sure any heating unit is positioned safely and children and pets are well monitored. While the barbecue often gets little attention during the chilly months, it’s worth giving it a good clean and making sure everything is in working order. If it’s looking a little worse for wear, it might be time to update – the latest ranges offer many options such as warming racks, wok burners and viewing windows. 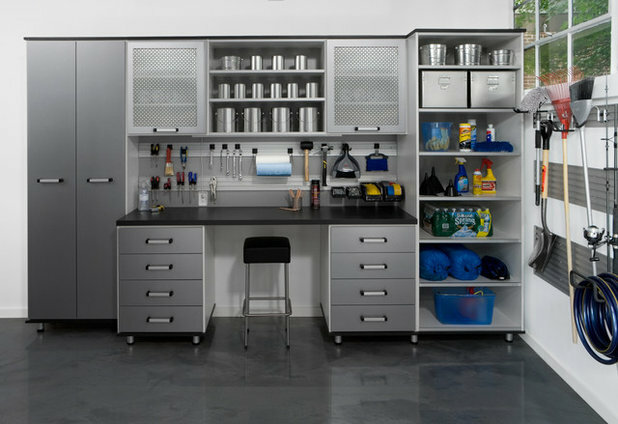 Large units can include slide-out drawers, LED lighting and even a full sink. It’s also worth comparing different finishes to suit your exterior – stainless steel or black vitreous enamel are long-lasting and easy to clean. 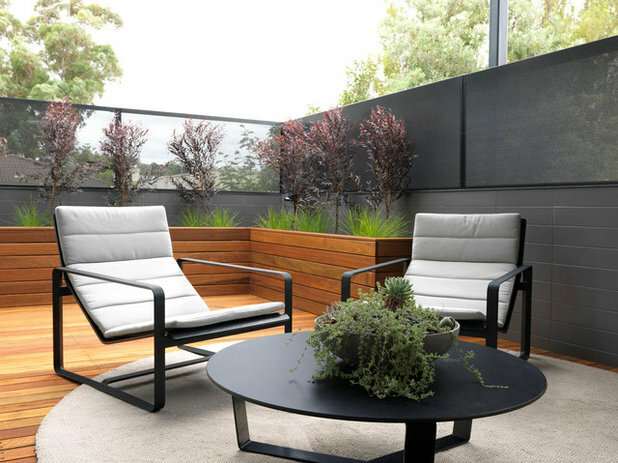 Planter boxes can provide instant height and define edges. If you’ve found it difficult to keep plants healthy in a box, the key is drainage. Keeping holes open at the base of the walls, however, is just not enough. The trick is adding a 100mm layer of river gravel to line the base of the planter box, combined with a 75mm-diameter ag line attached to the drainage area. Getting the right soil is also essential, so rather than a standard soil mix, use one with extra-coarse river sand. This will further improve drainage. 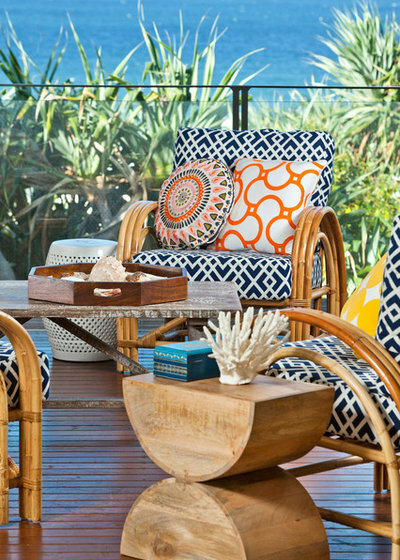 Your lounge room is no longer just inside the home – an outdoor entertaining area now boasts stylish furniture with weather-resistant fabrics and decorative elements that bring personality to the space. A mix of sofas, day beds, ottomans, coffee tables, stools and hammocks all come together – simply follow a style with similar materials or colours for continuity as you would inside the home. Area rugs, cushions, solar lamps, wall art, trays and other eclectic pieces all follow this theory. 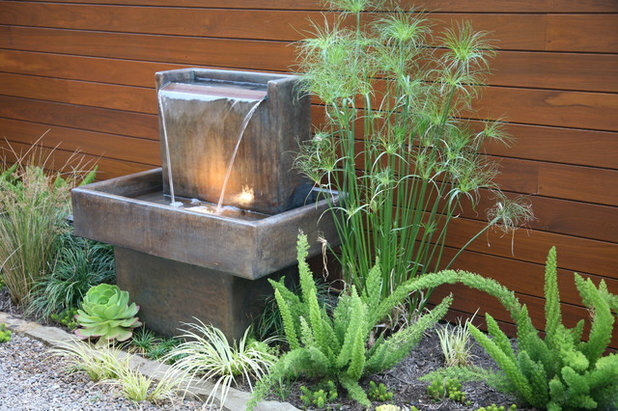 No space is too small for a water feature, whether you prefer a bowl with floating candles or a large urn with a waterfall. 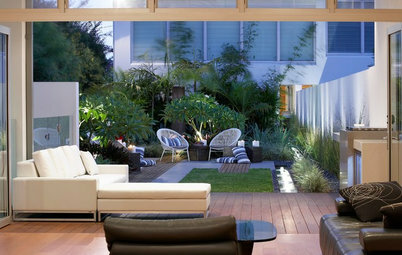 Apart from bringing serenity to a space, it can turn even the most compact backyard into a sanctuary. It reflects light and, when running, provides white noise to block out any city clamour. Note that even in winter evaporation will mean that the water level will need to be topped up fairly regularly. 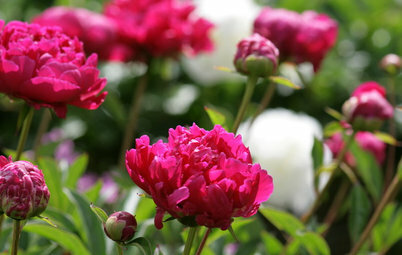 What’s on your spring garden to-do list? Share with us in the comments section below. Re-oiling outdoor teak table & chairs. Then re-oil decking that goes all the way across back of house, plus steps. Going to be a slow mo job! Husband wants to get some raised garden beds made out of galvanised metal so 'we' can get the veges going. 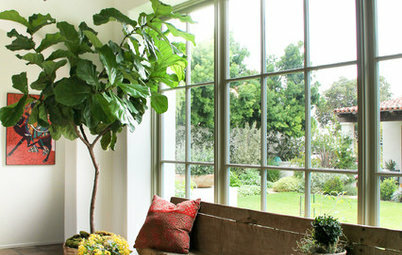 But it will be great to have fresh air in the house, so am looking forward to Spring.